BlackBerry owners can now play the classic cube anywhere, anytime with Rubik’s Cube for BlackBerry. 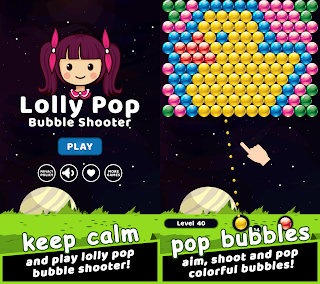 The mobile game is already available for download $4.99 via Bplay. You can test your skills against the familiar 3x3x3 cube, or tackle other sizes, up to 5x5x5! Haven't figured out how to solve the cube yet? The included solution guide will help! The only officially licensed Rubik's Cube game lets you track your performance as you learn to solve the cube more quickly and in fewer moves! You're also able to go global and compare your times with the best in the world. Rubik’s Cube for BlackBerry is available for the following BlackBerry smartphones: 8100 Pearl, 8110 Pearl, 8120 Pearl, 8130 Pearl, 8220 Pearl Flip, 8230 Pearl Flip, 8300 Curve, 8310 Curve, 8320 Curve, 8330 Curve, 8330m, 8350i, 8520 Curve, 8530 Curve, 8800, 8820, 8830, 8900 Curve, 9000 Bold, 9100 Pearl 3G, 9105 Pearl 3G, 9300 Curve 3G, 9500 Storm, 9520 Storm 2, 9530 Storm, 9550 Storm 2, 9630 Tour, 9650 Bold, 9700 Bold. 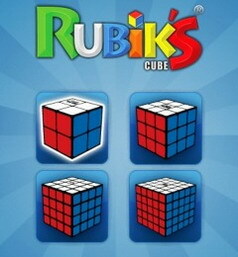 0 comments on "Rubik’s Cube BlackBerry game available for download"